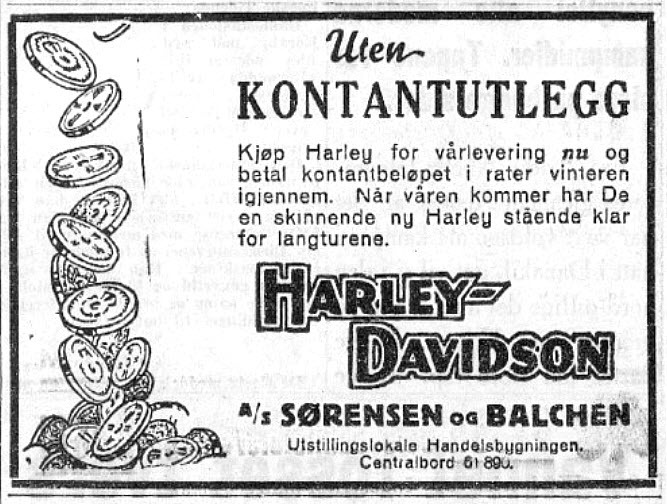 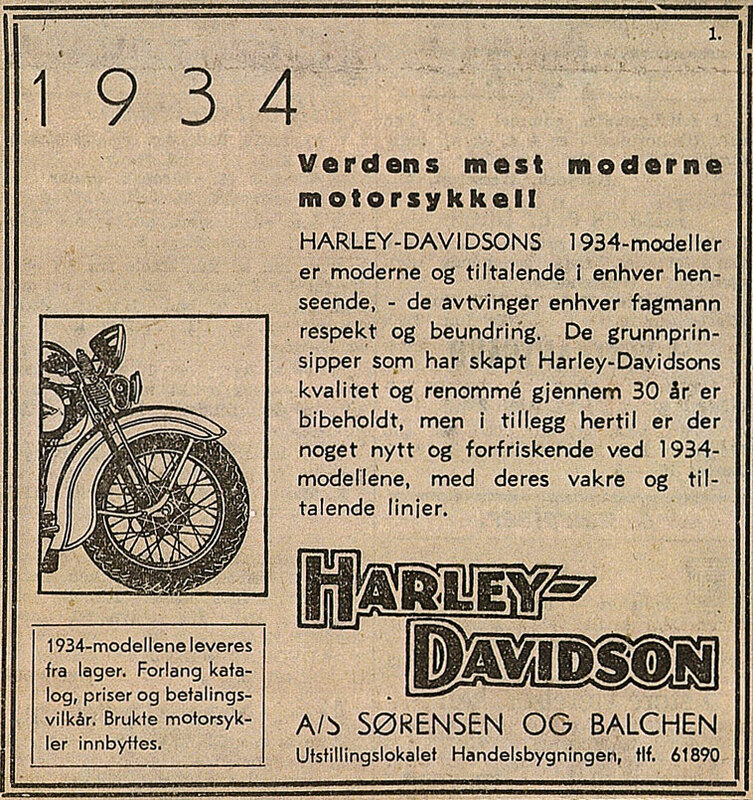 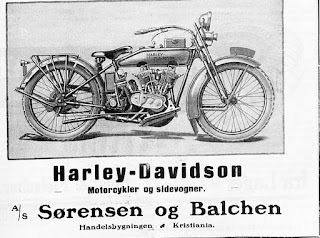 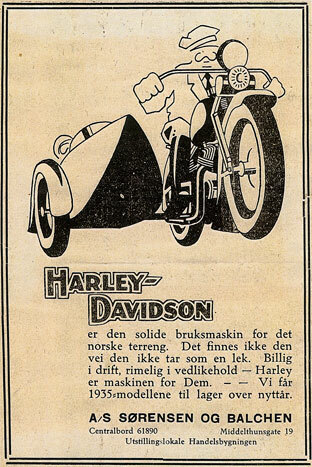 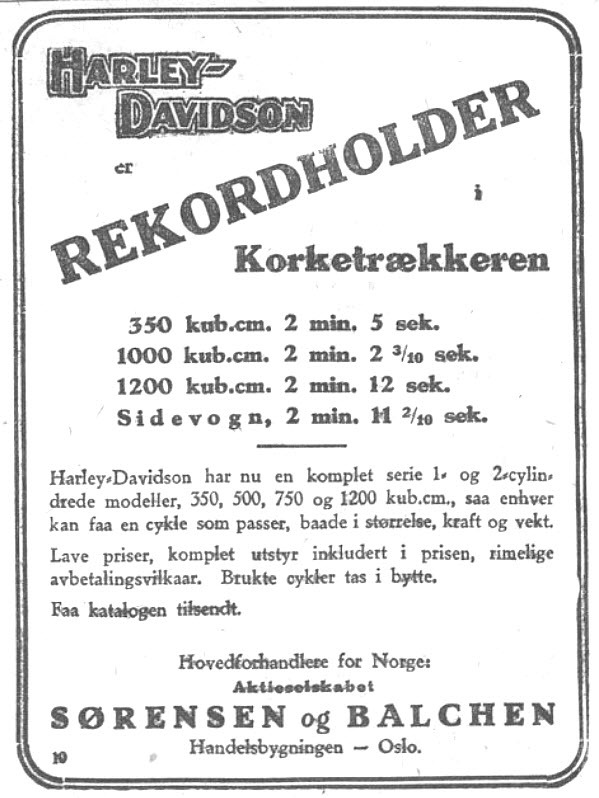 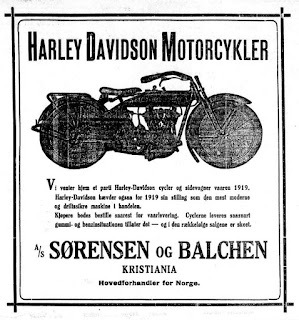 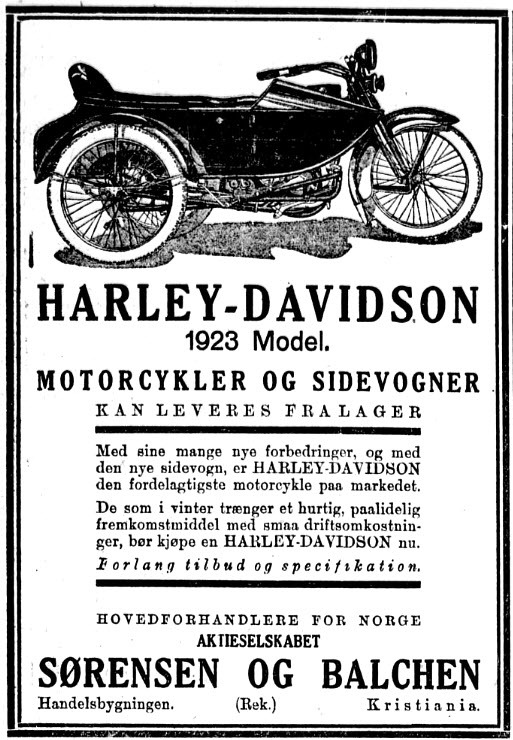 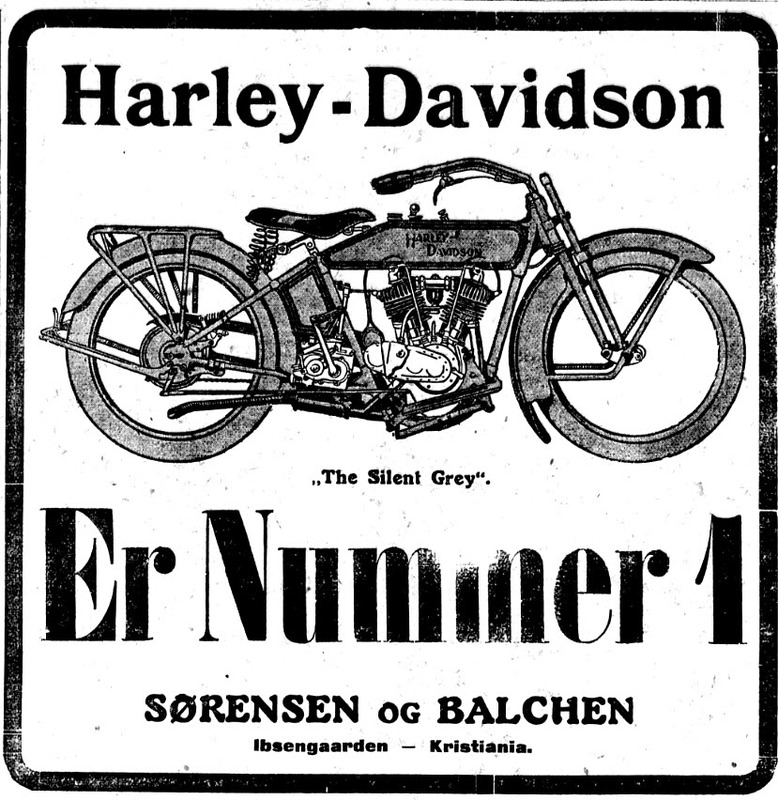 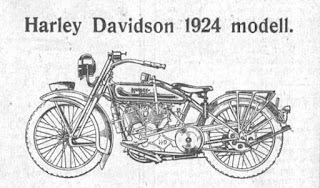 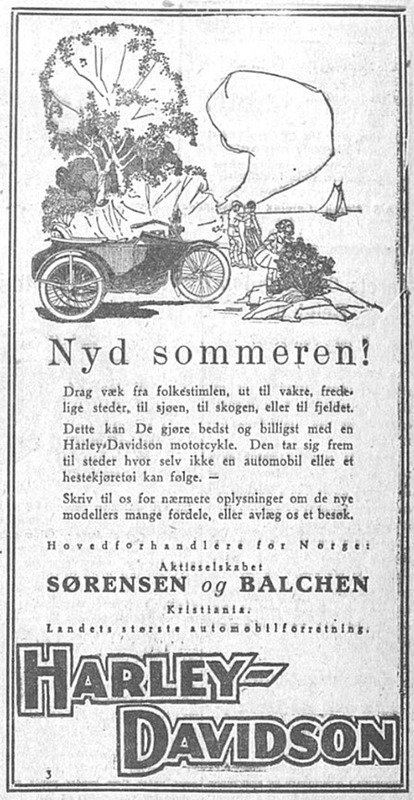 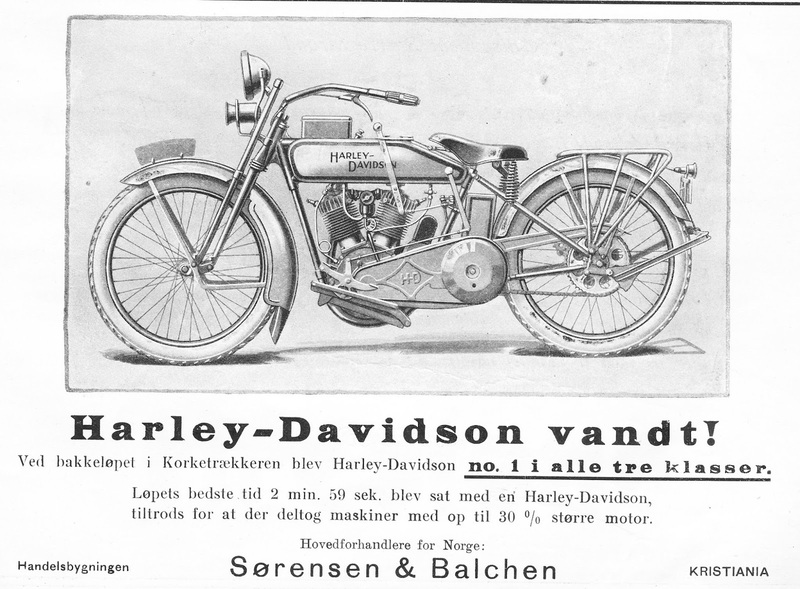 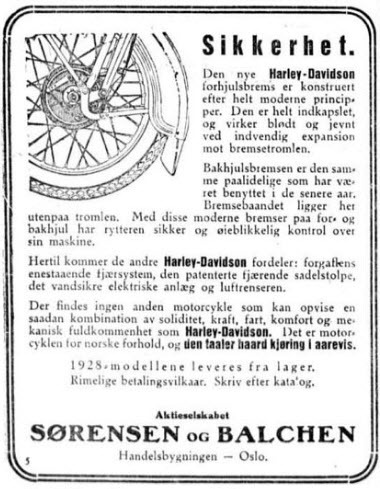 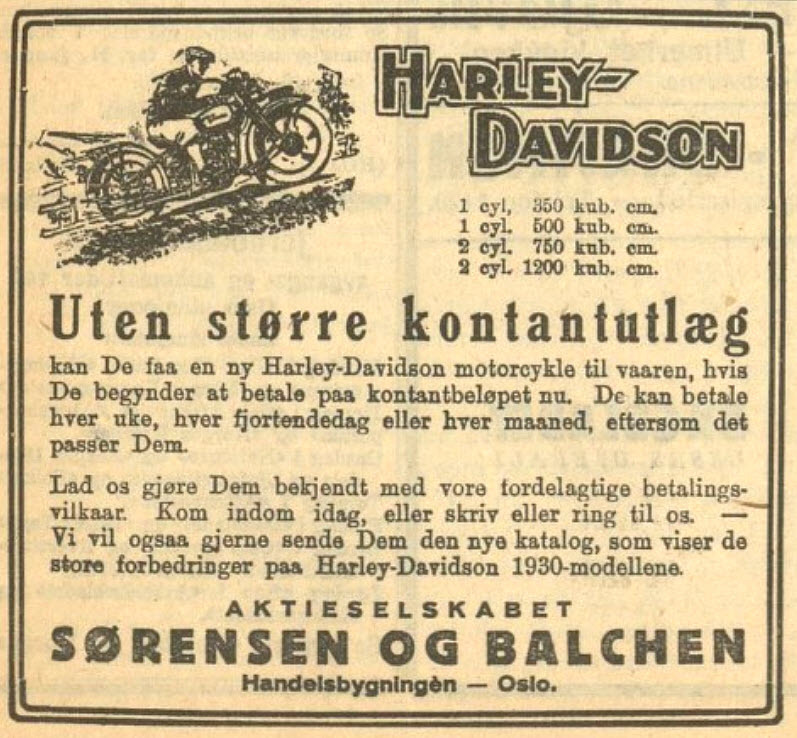 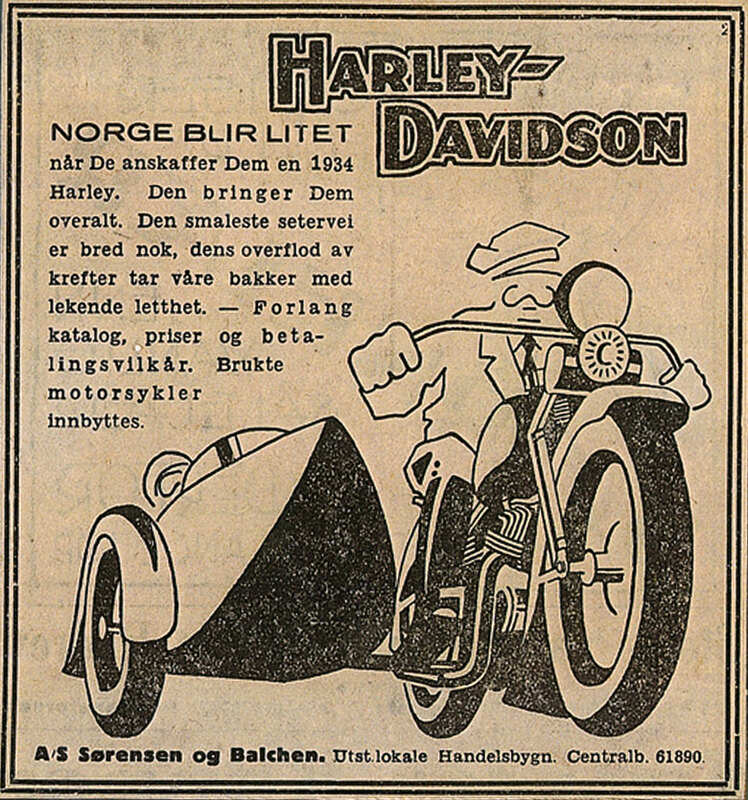 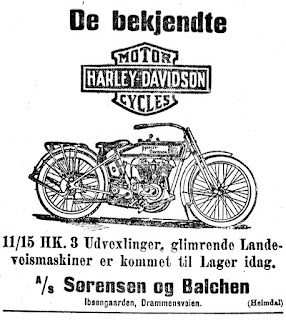 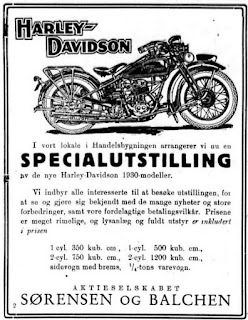 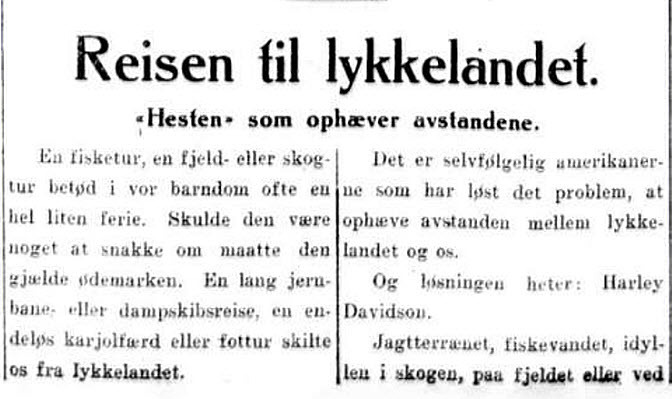 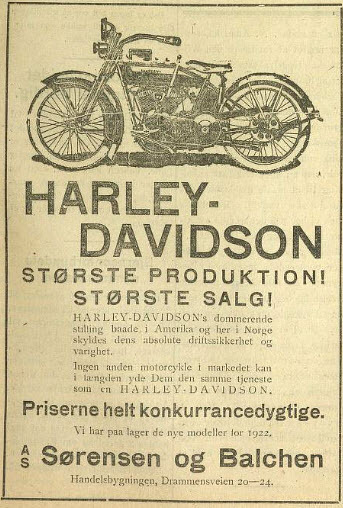 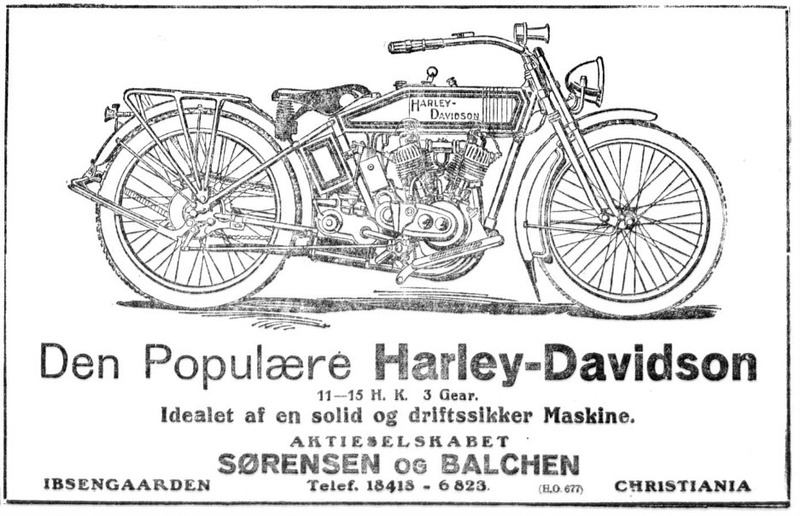 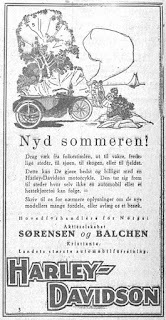 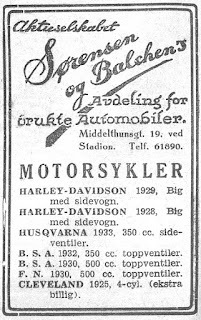 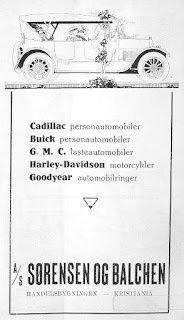 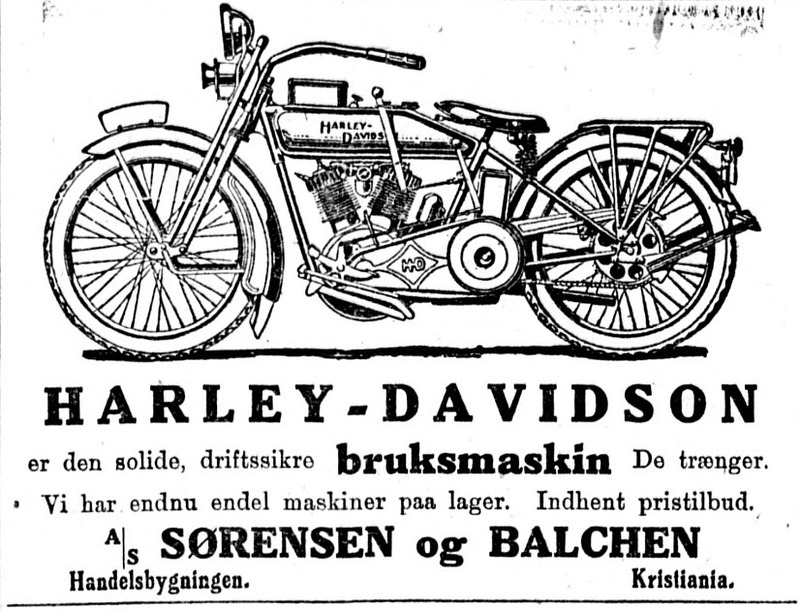 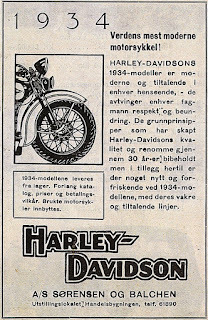 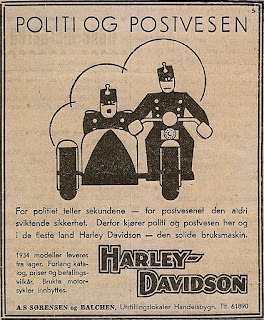 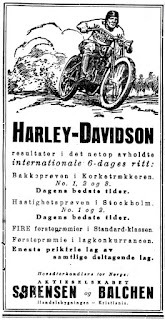 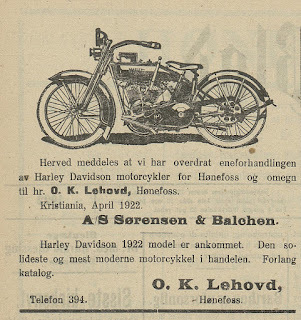 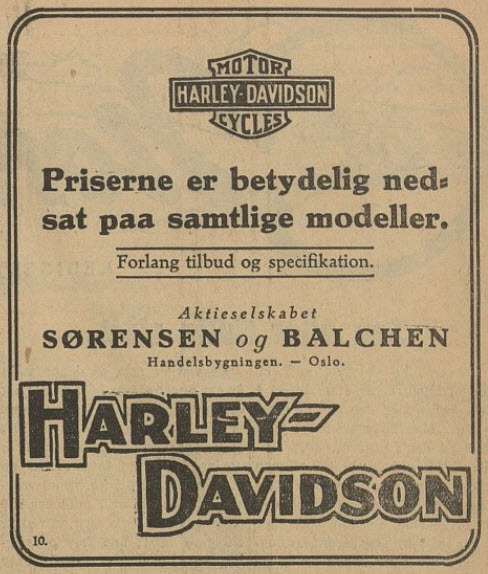 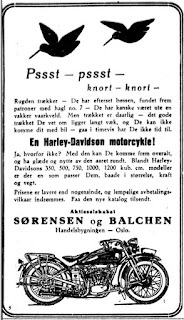 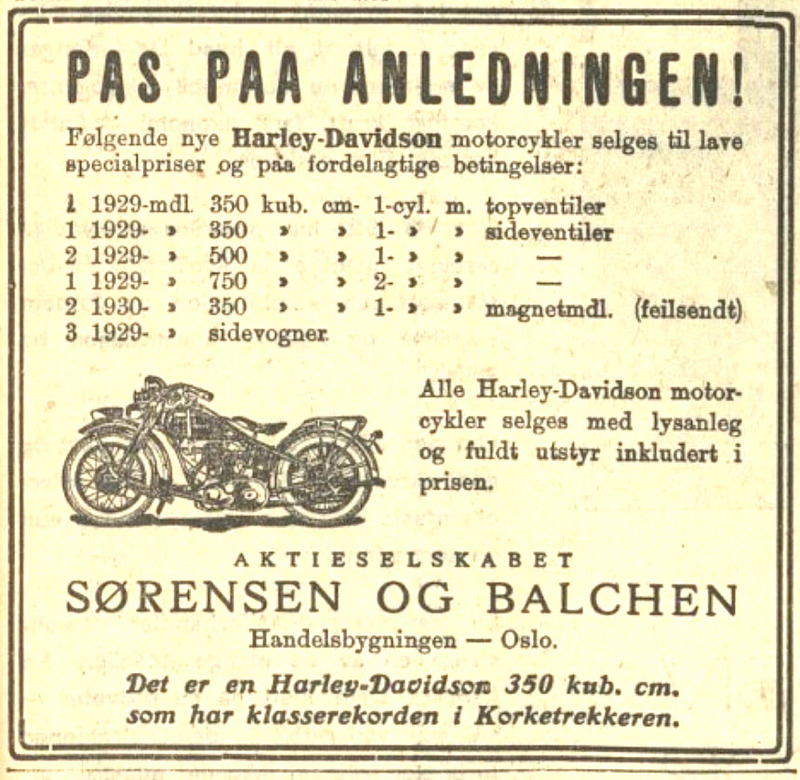 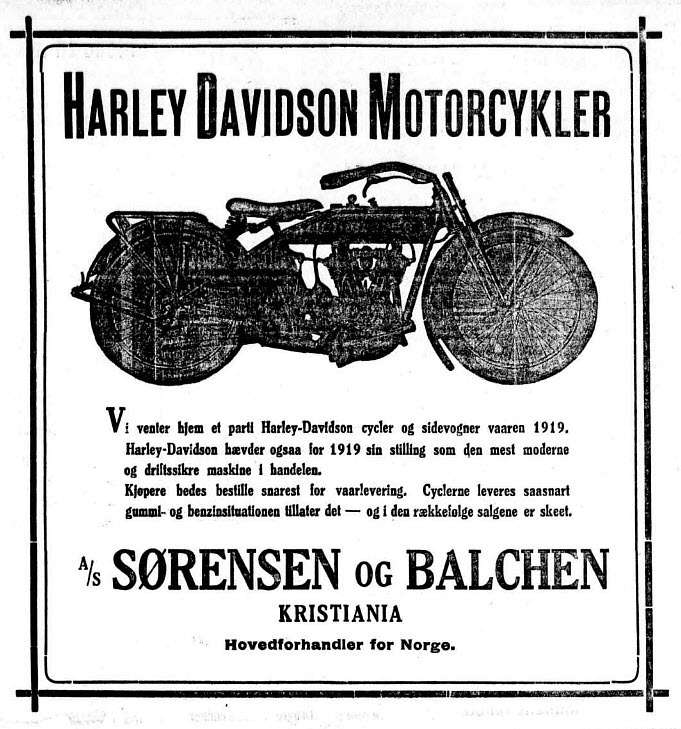 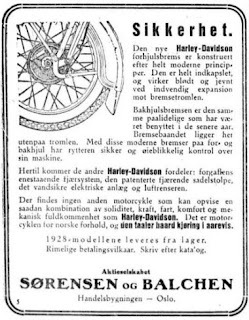 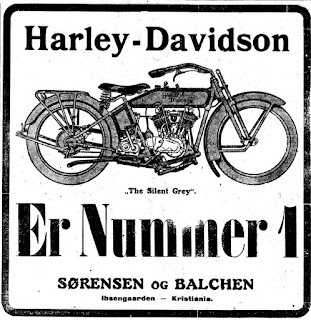 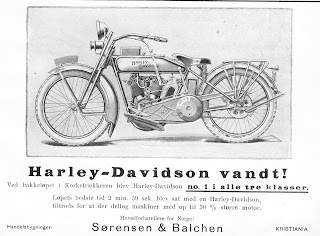 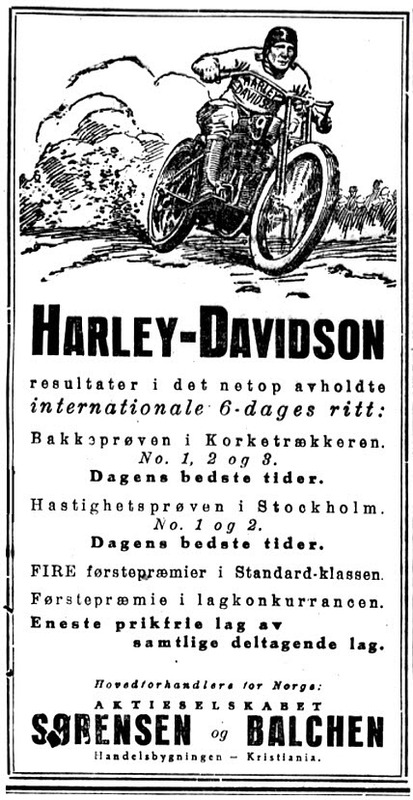 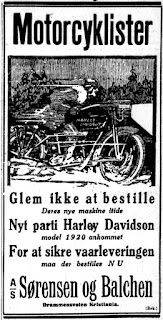 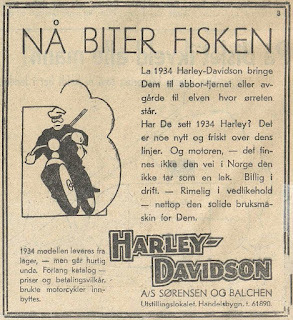 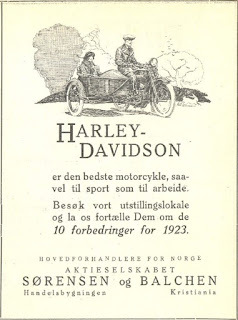 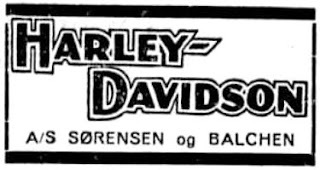 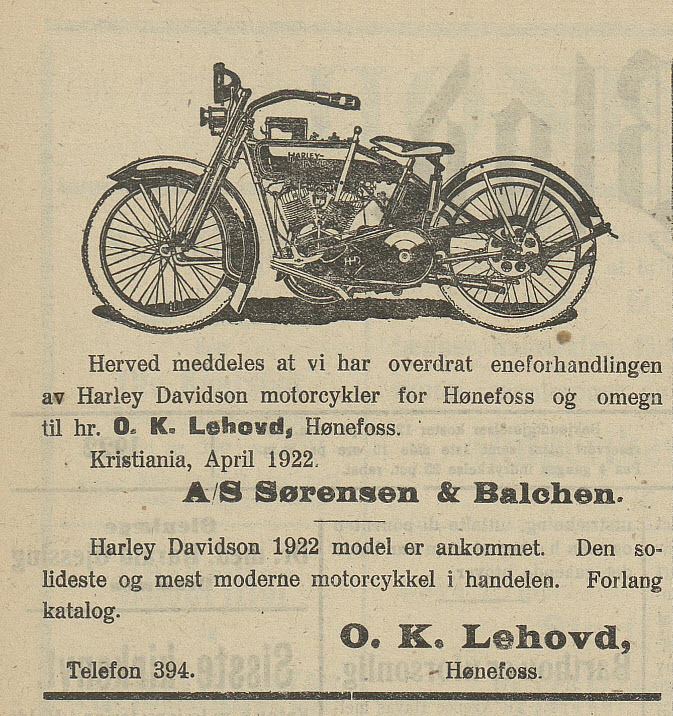 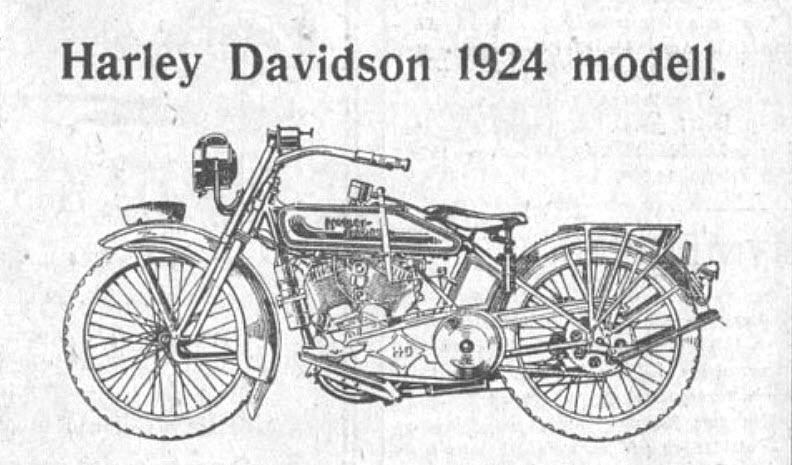 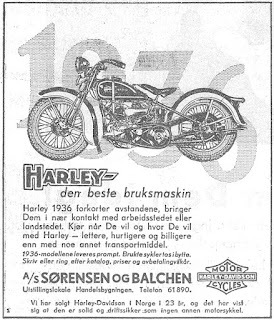 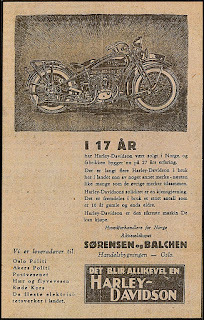 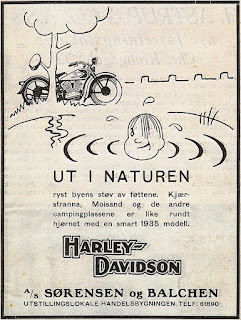 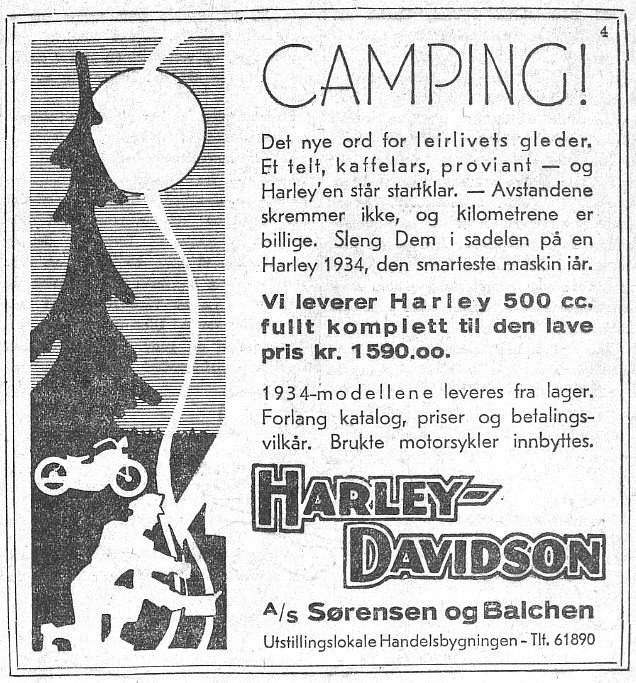 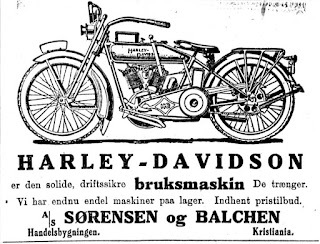 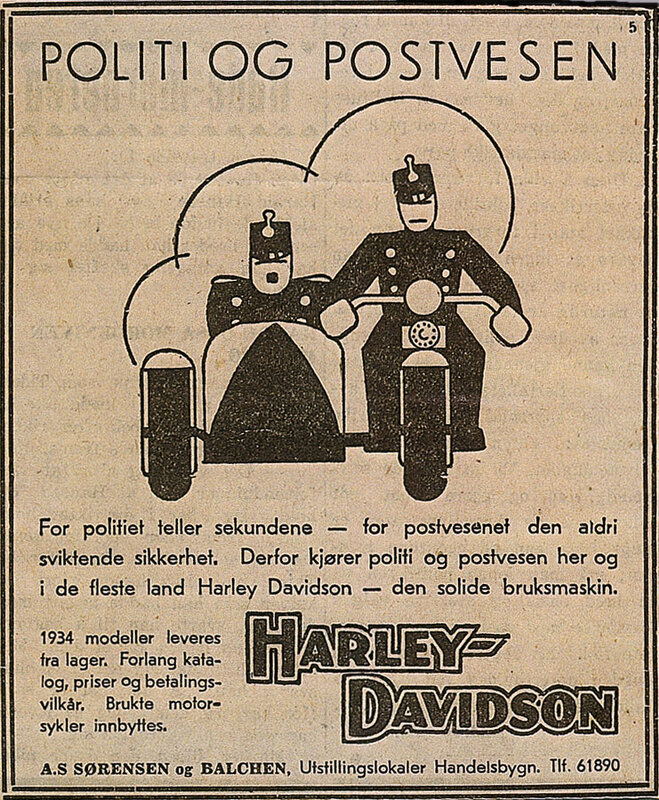 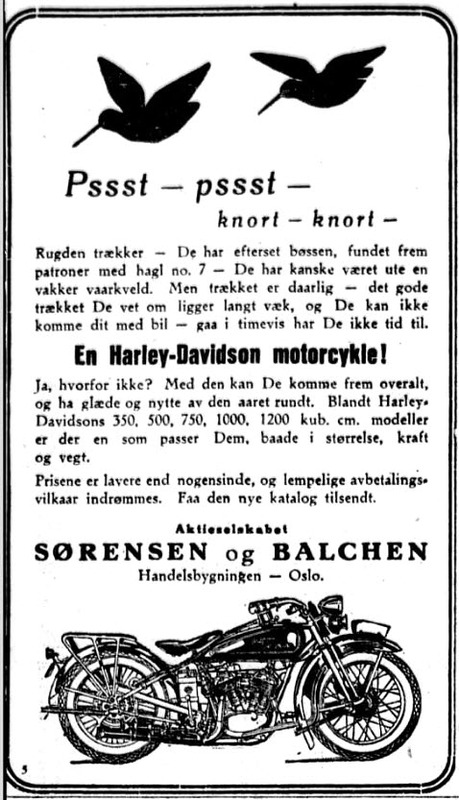 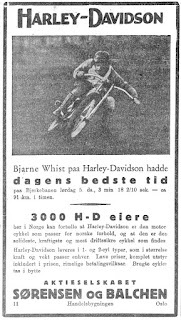 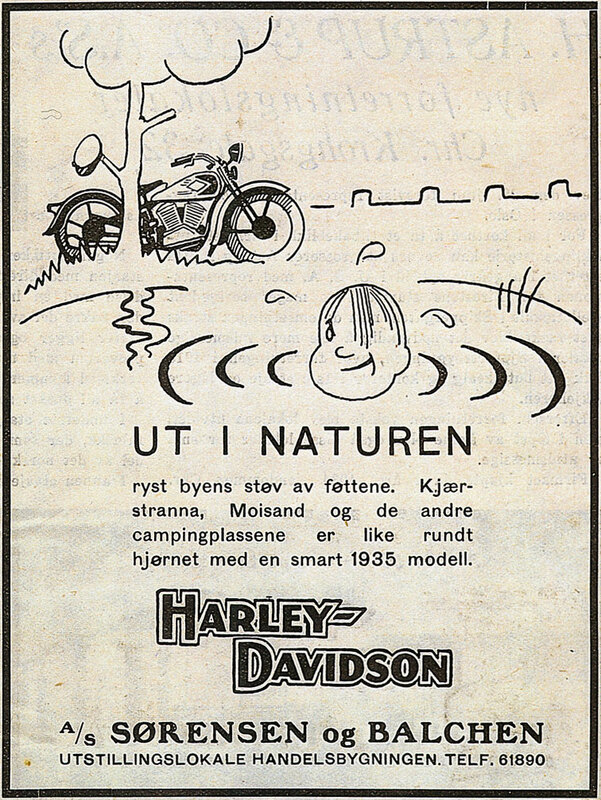 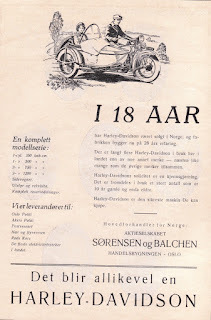 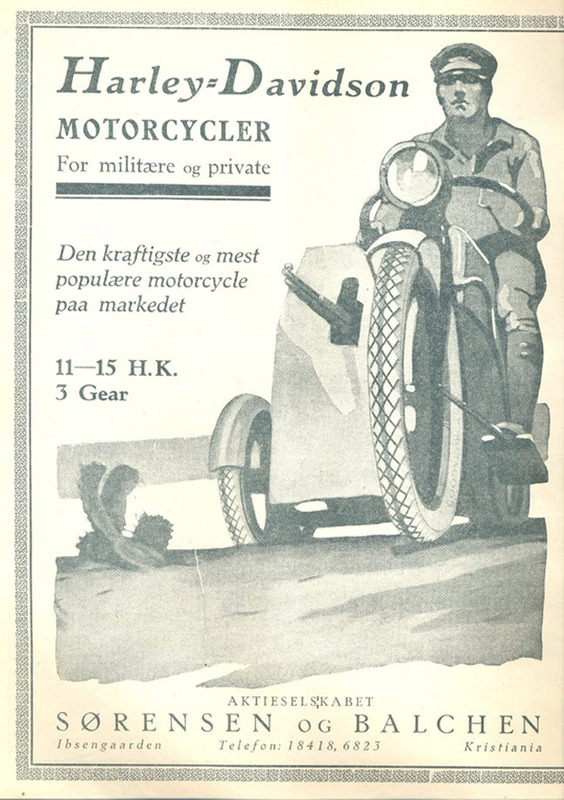 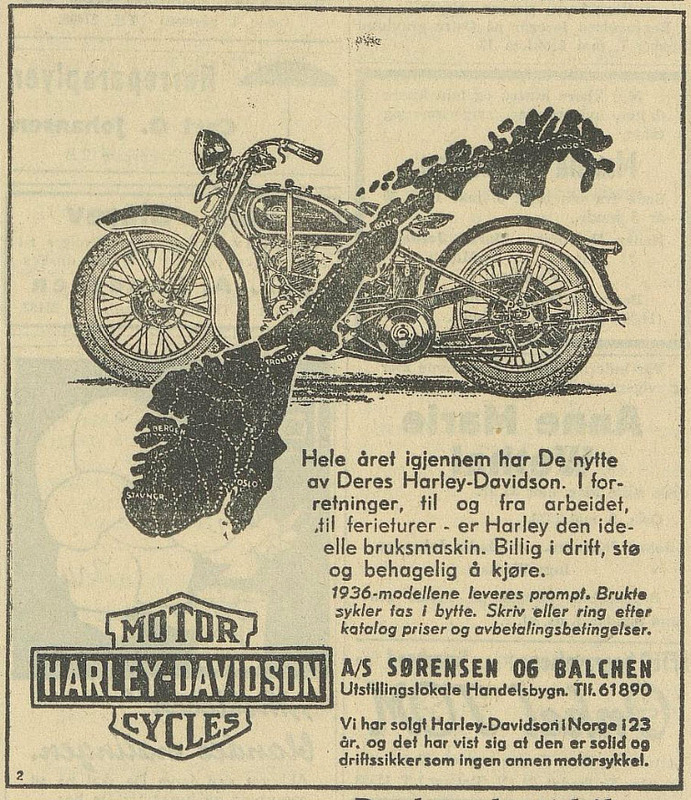 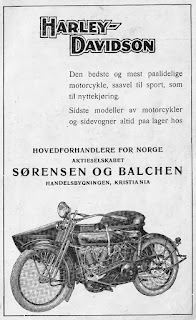 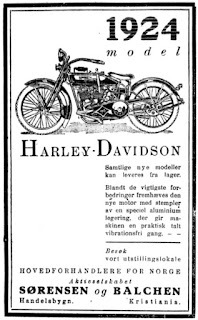 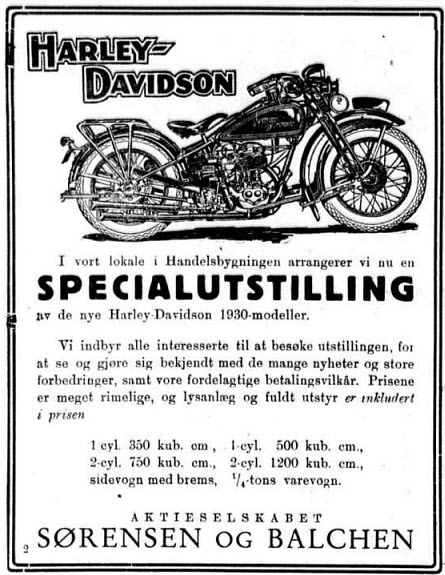 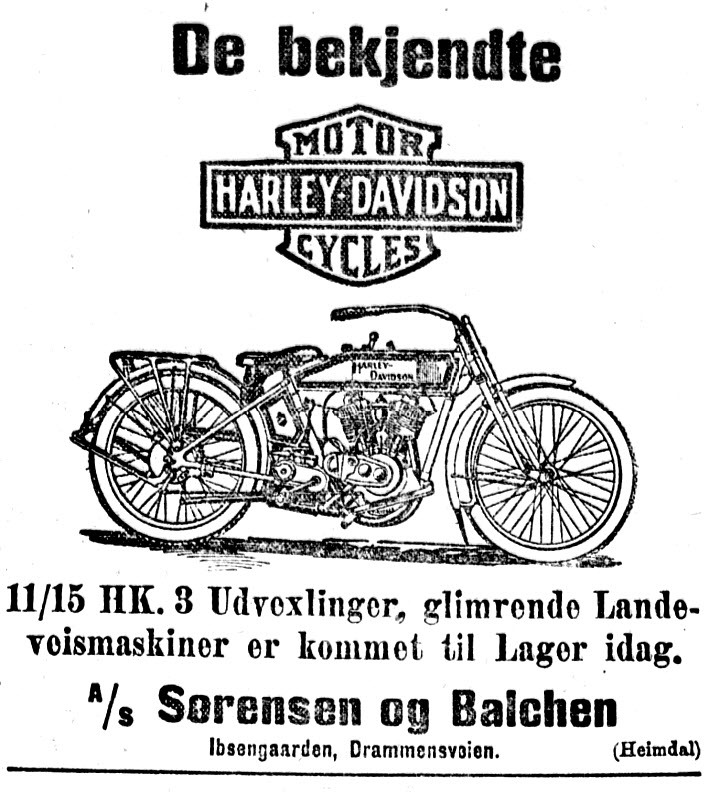 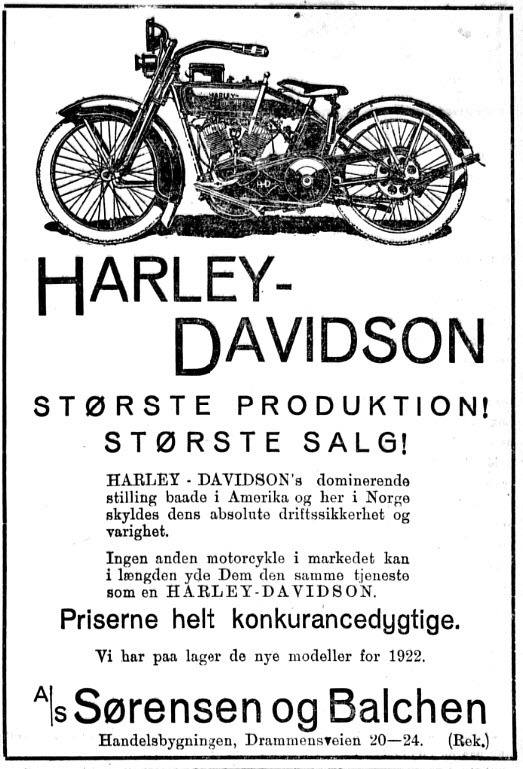 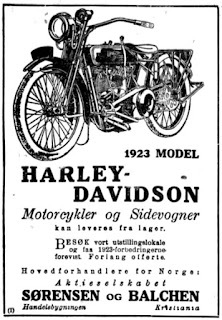 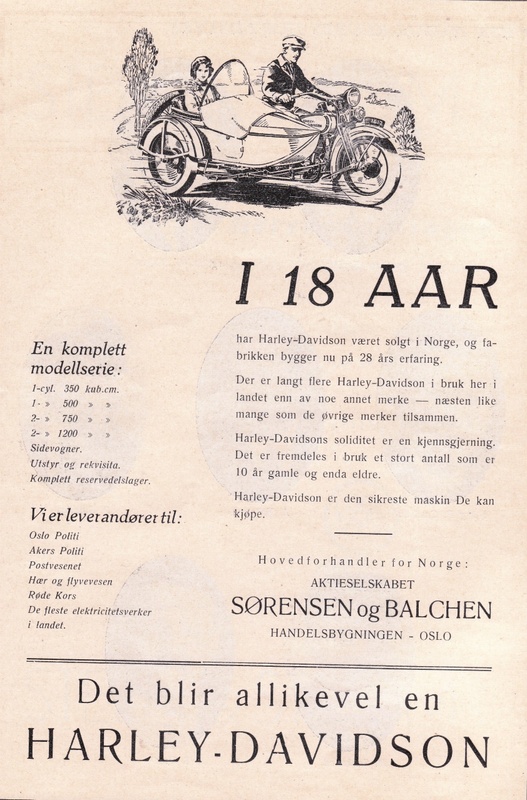 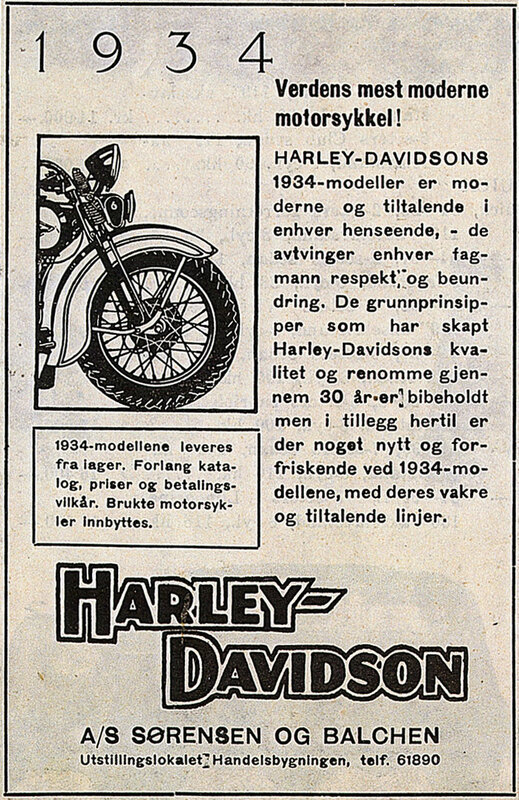 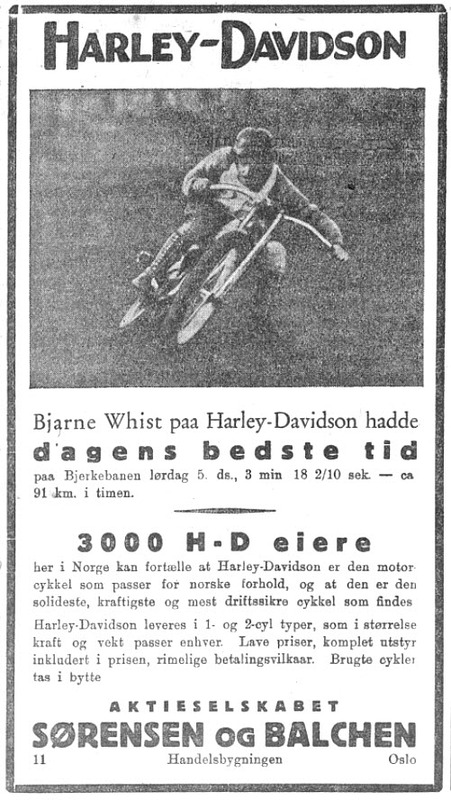 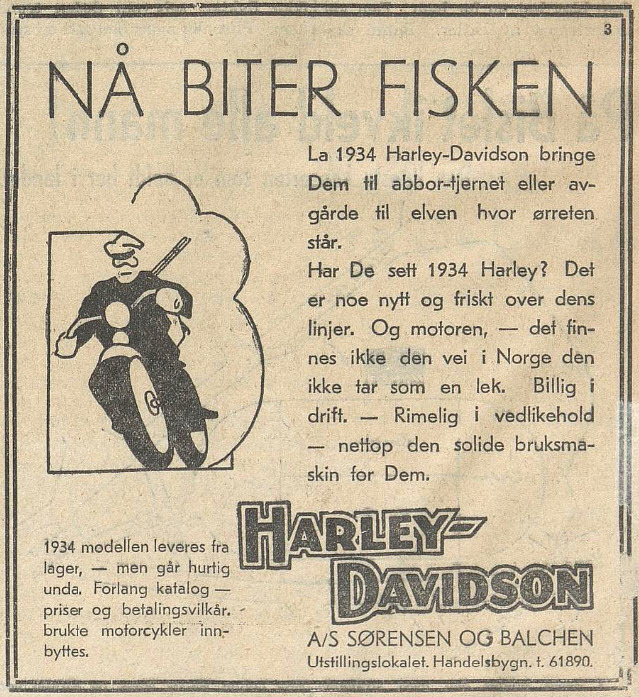 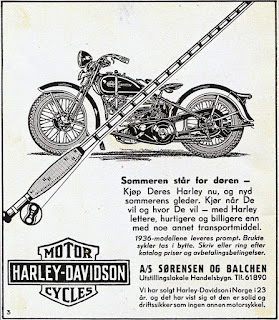 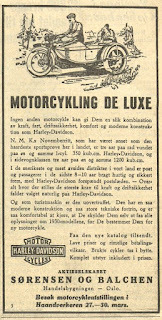 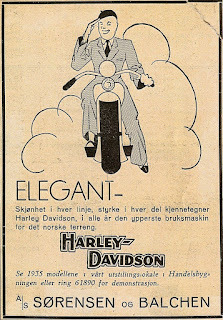 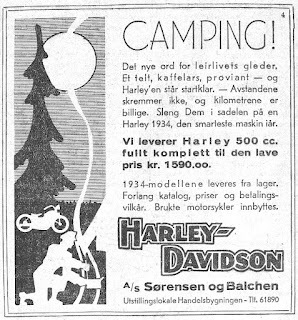 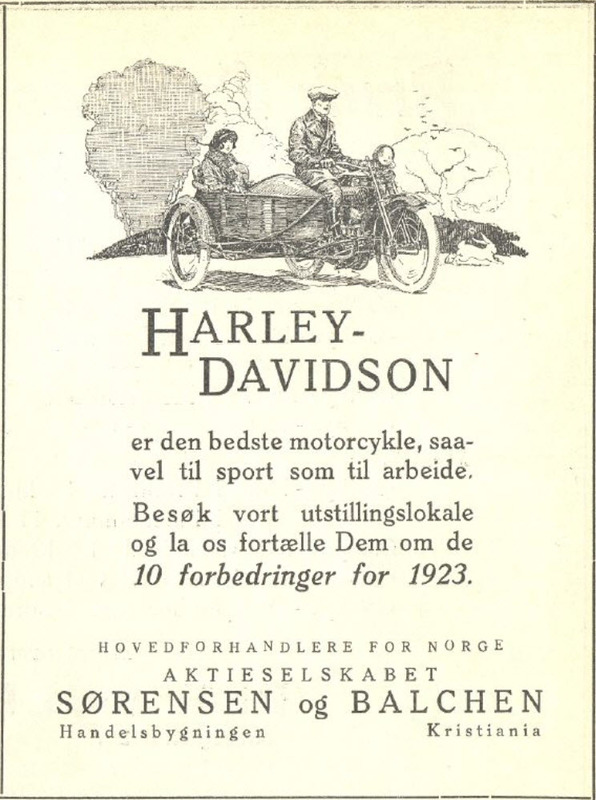 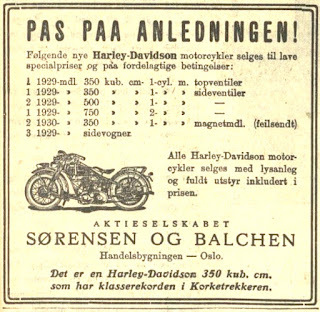 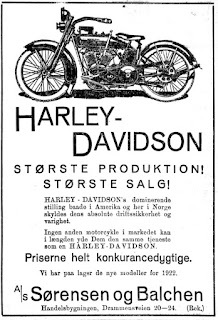 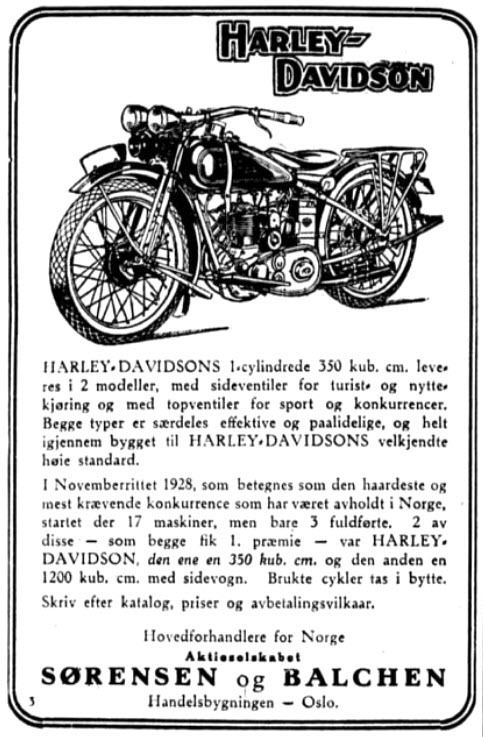 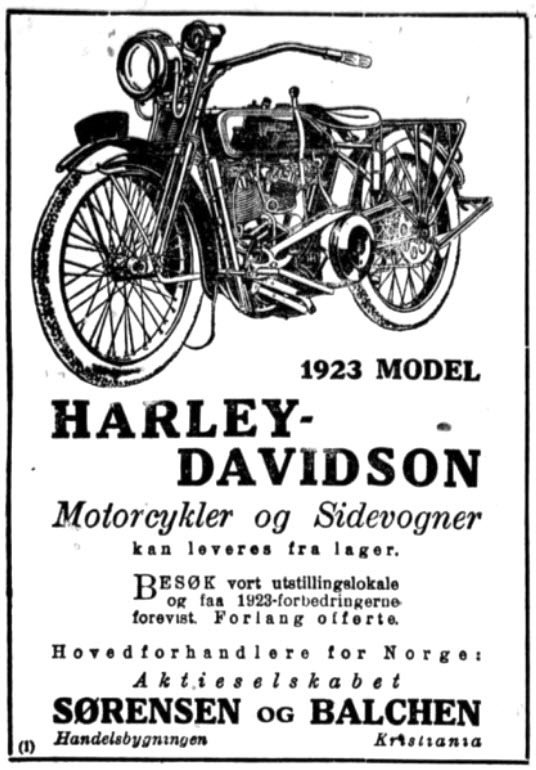 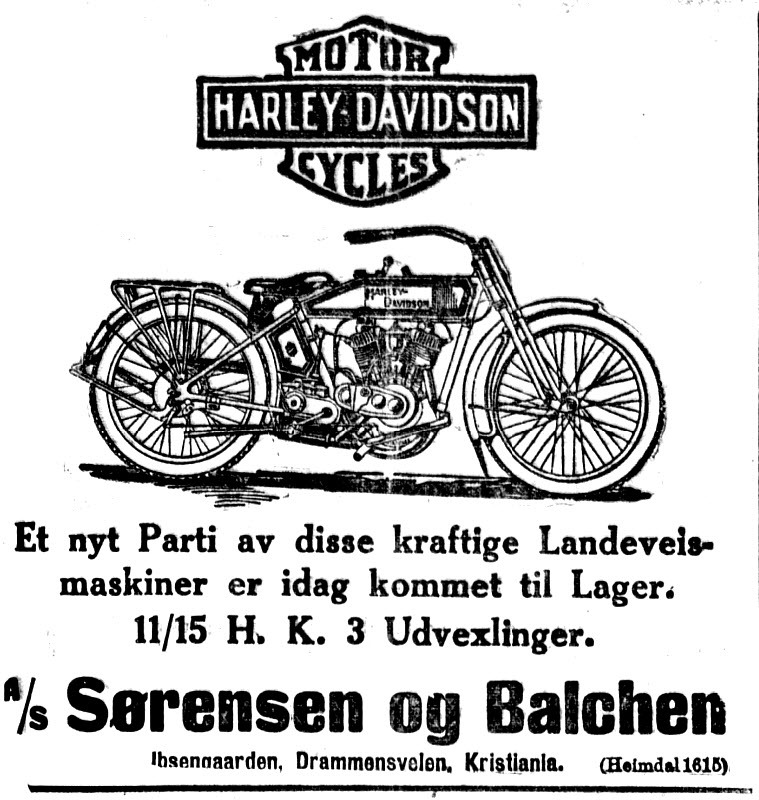 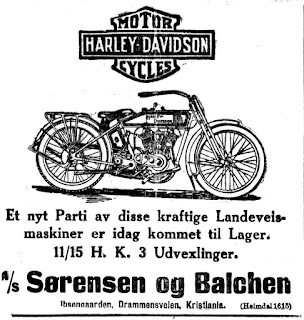 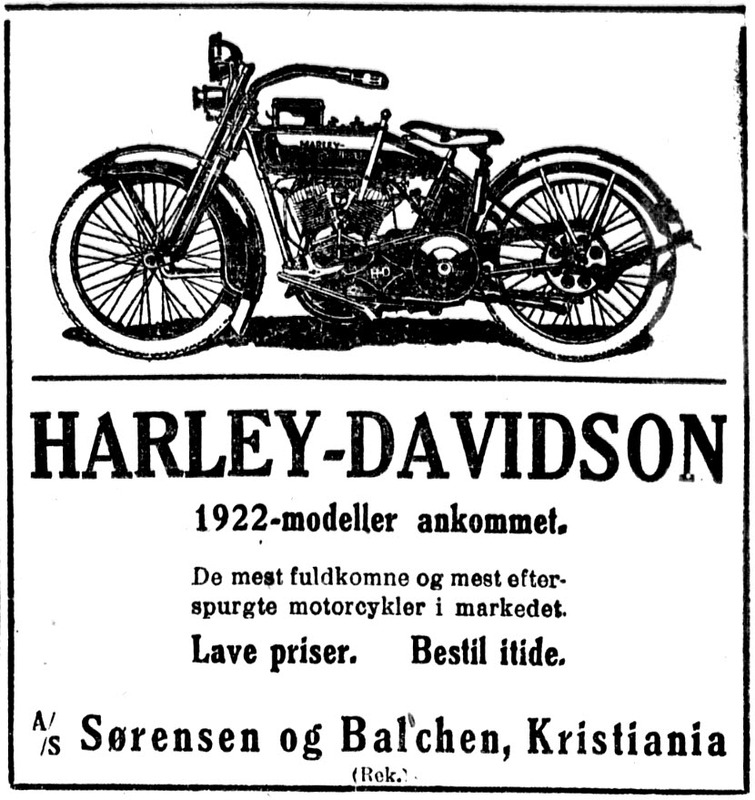 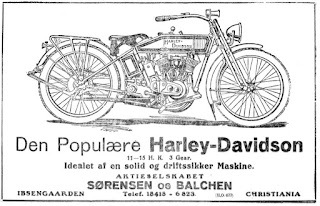 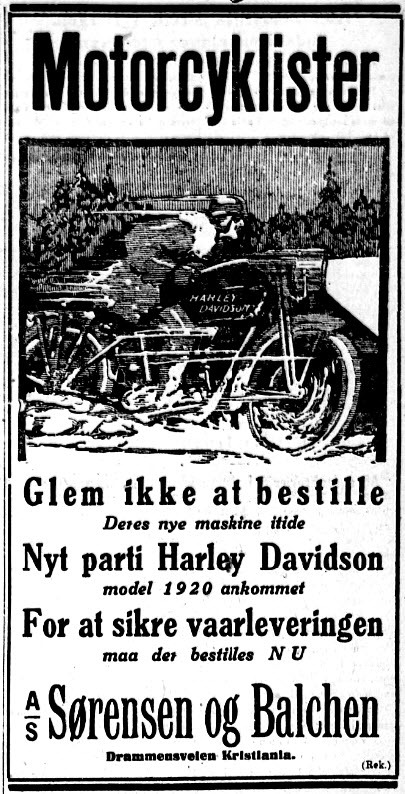 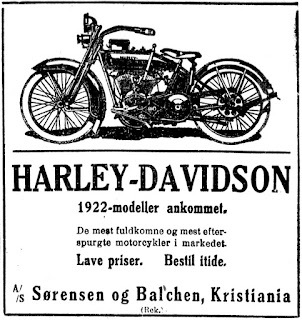 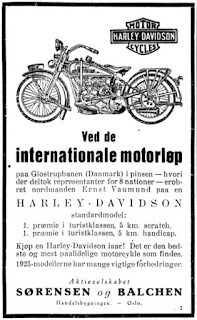 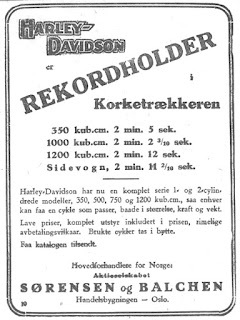 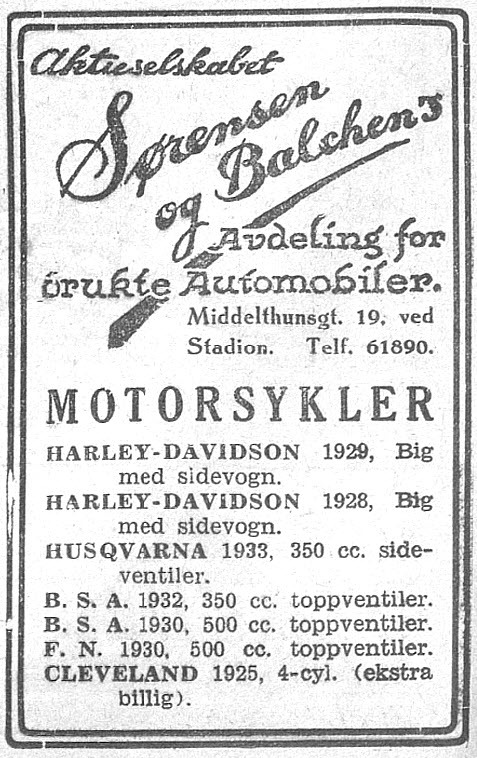 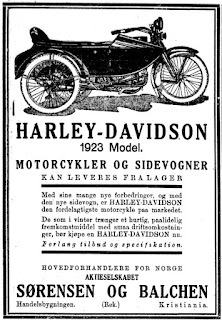 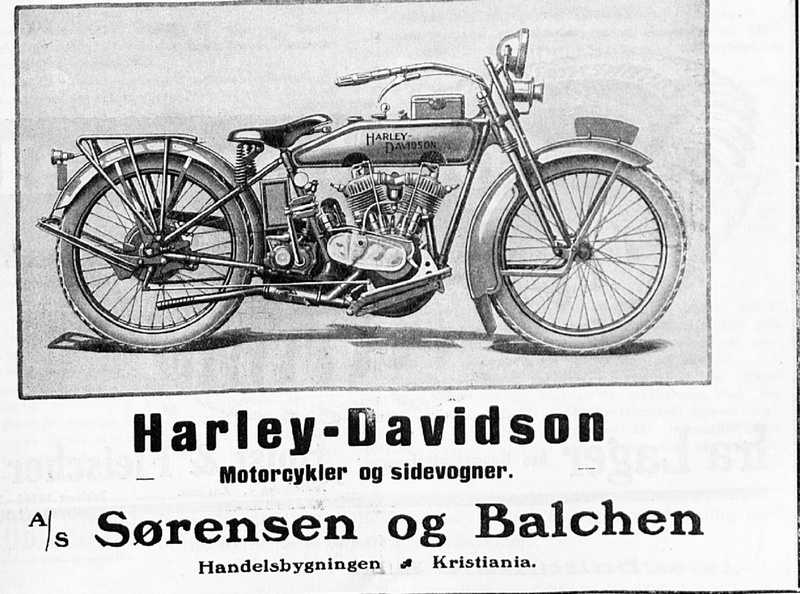 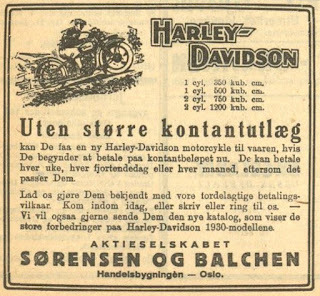 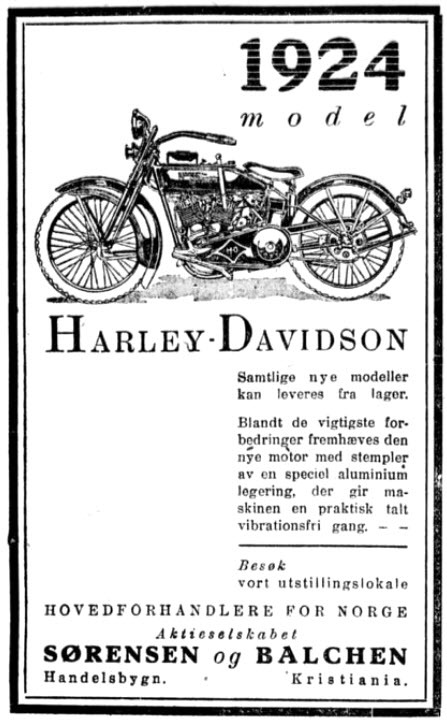 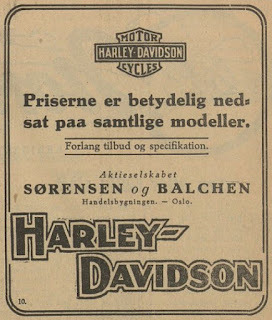 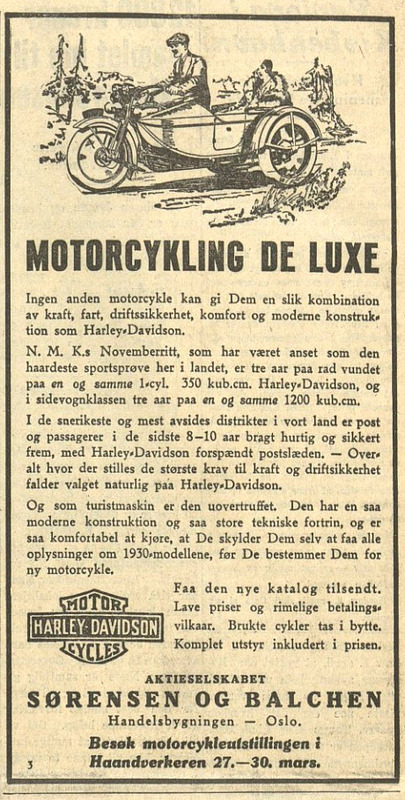 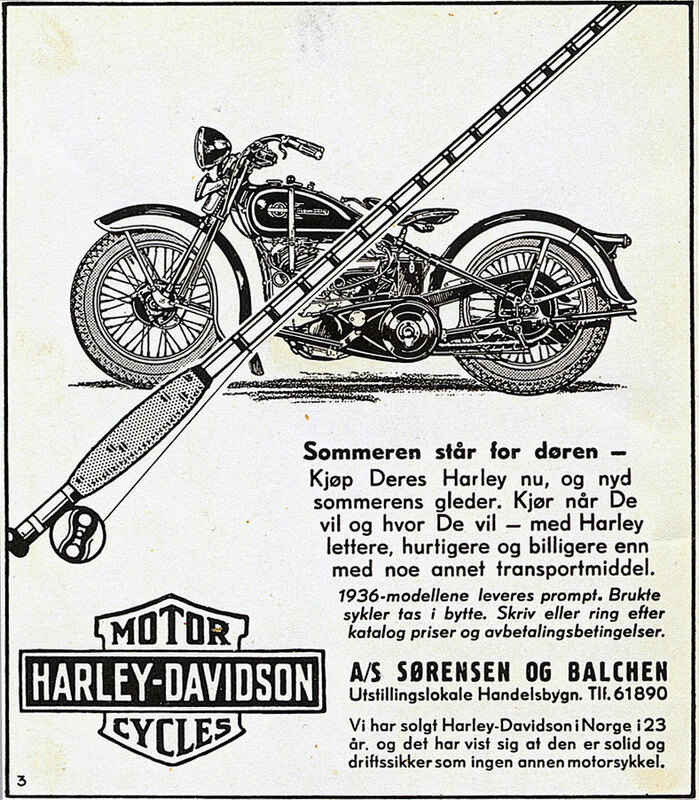 1915 - securing the brand name for Norway! 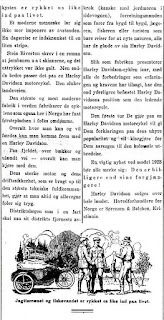 This have been posted before, read the translated version! 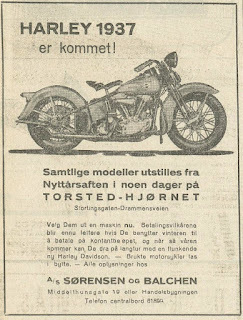 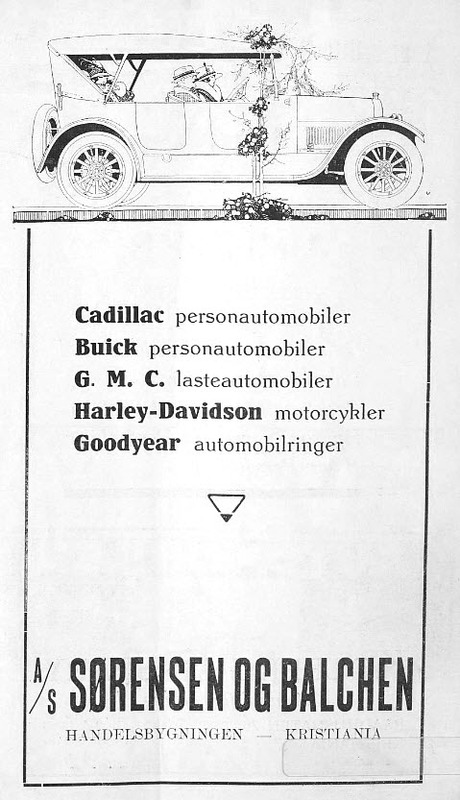 Big thanks to Kim Jarre for help with collecting those adds.